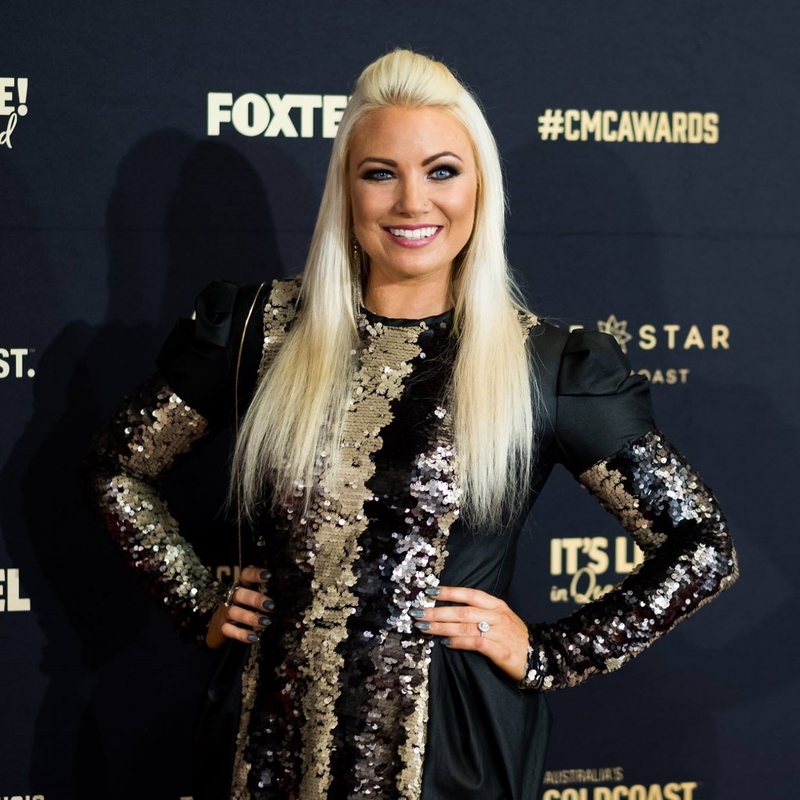 Versatile singer songwriter Hayley Jensen has been performing as long as she can remember but she first came to the public notice in finishing in the Top 4 of season 2 of Australian Idol 2004. In 2014, Hayley auditioned for season 3 of The Voice and while she was eliminated early, the experience was invaluable for her. Of late, Albury NSW born Hayley has gone back to her roots with a more country orientated style and the single “The One” produced by Matt Fell, her first producer way back then. The single peaked at #1 on the Australian Country music chart, remaining in the top 10 for a number of months. The follow-up single, “I’ll Always Love You” was released on her father’s birthday, in memory of her greatest supporter who had passed away only 2 months previously. 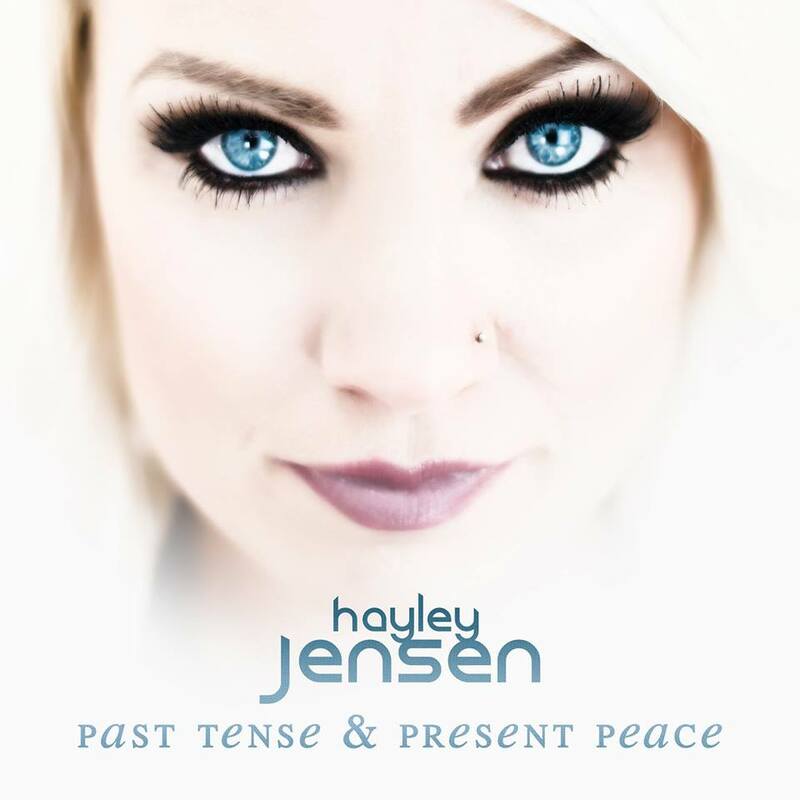 Hayley’s 2017 EP, ‘Past Tense & Present Peace’ was launched live on 3 Feb with the single “Young Years” again debuting at #1.